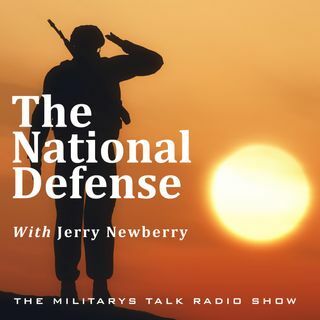 We have a great show on The National Defense this week as we kick off with a special greeting for our troops by legendary performer, Dolly Parton! We discuss Operation Donate With Honor, a sweep of veterans/military charity scams by Federal Trade Commission with Tracy Thorleifson and Carol Kando. Then, in honor of National Suicide Prevention month, we welcome the American Red Cross and Dr. Margie Kukor and Melissa Porrey on the program to talk about the work being done to bring down suicide ... Maggiori informazioni rates. That’s all this week on The National Defense.